Written by: Hyde13 on February 18, 2011. Written by: Hyde13 on January 30, 2011. 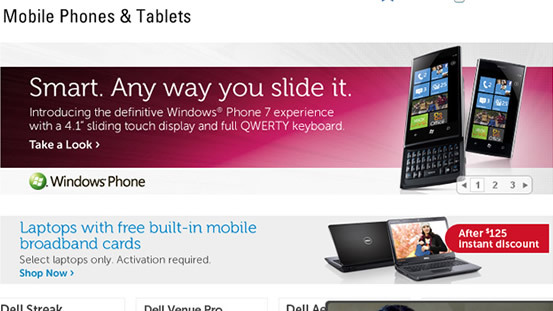 Dell Venue Pro For AT&T? Written by: WP7GIRL on January 29, 2011. 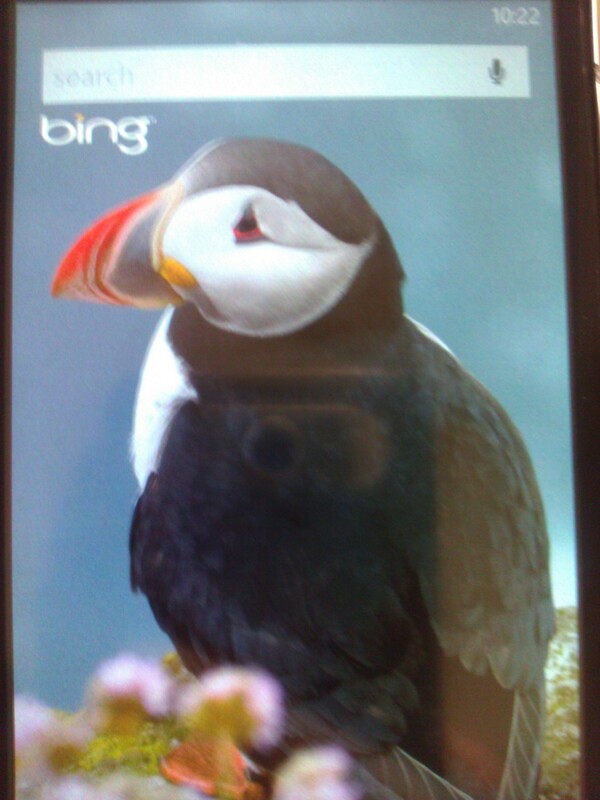 Written by: WP7GIRL on January 27, 2011. 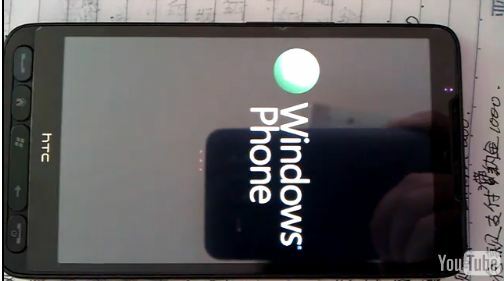 Written by: WP7GIRL on January 14, 2011. Written by: Hyde13 on January 13, 2011. 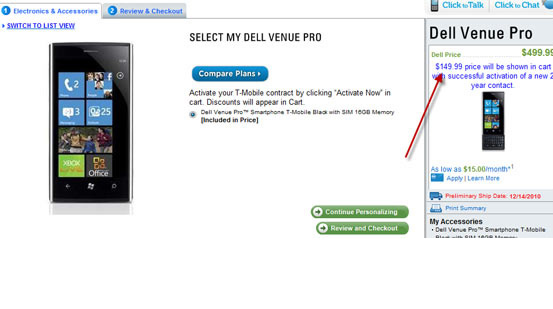 Dell Venue Pro is back online & $50 less! Written by: Hyde13 on December 1, 2010. Written by: Hyde13 on November 30, 2010. Where in the world is ilomilo? Written by: Hyde13 on November 29, 2010.